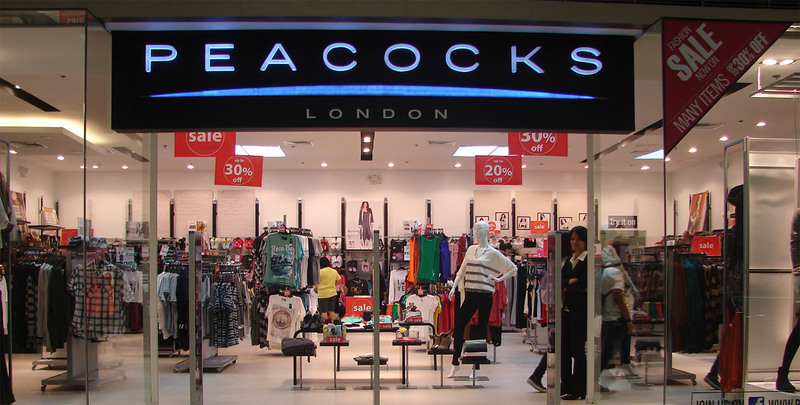 The financial health of Peacocks has been called into question by press commentators as news has emerged that the fashion chain with 500 stores across the UK has imposed new terms on suppliers to allow it to take longer to pay their invoices. The retailer, part of Edinburgh Woollen Mill Group, is increasing the longest time it takes to pay suppliers from 90 to 130 days. Suppliers have been offered the chance to get their money sooner in a financing deal the company has struck with invoice factoring company, Tradewind. In return for a fee of 2.25% of the invoice value, the suppliers can get their invoices paid in 10 days. Peacocks in turn gets 130 days to pay Tradewind. A spokesman for the retailer refuted claims made in the press recently that the new deal was done because of poor financial health or because of market conditions.